Built by a Mom. Made for All. Breastfeeding is tough. But keeping track of it shouldn't be. 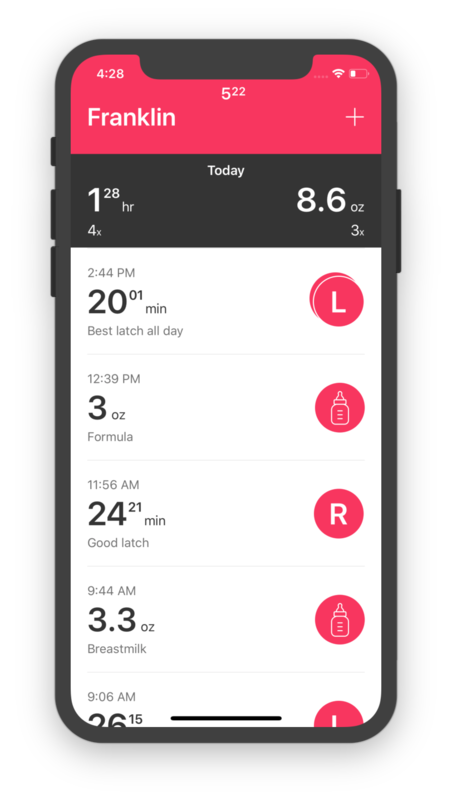 Burp is the easiest way to keep track of all of your baby's feedings. I built Burp out of frustration with other apps that all try to do too much. I wanted something that focused on solving one problem really well, not multiple problems poorly. 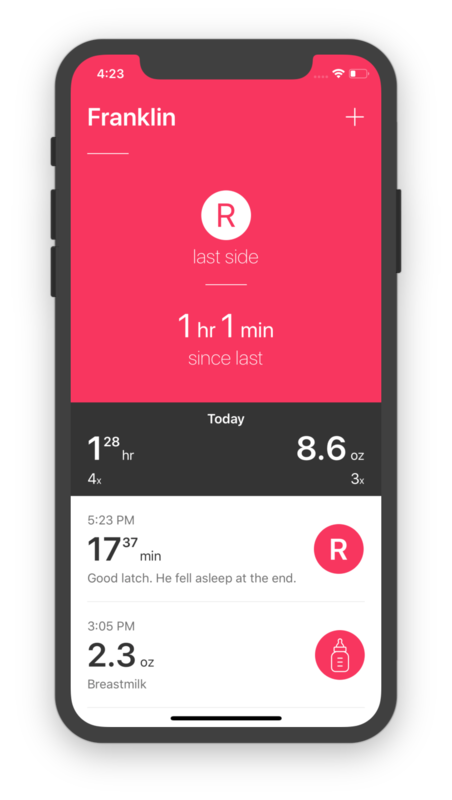 Burp is designed to be as quick and easy as possible so that you can have one less worry and focus instead on your little one. 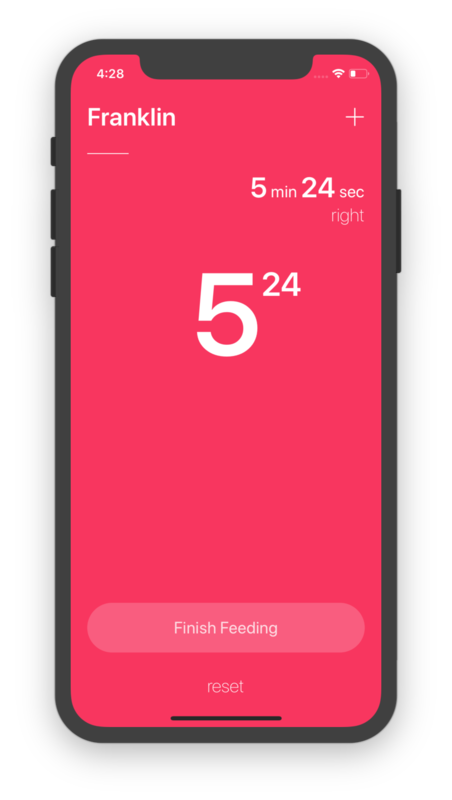 Simply swipe down to start and stop the timer. You can also add a feeding later on. Feeding around the clock? 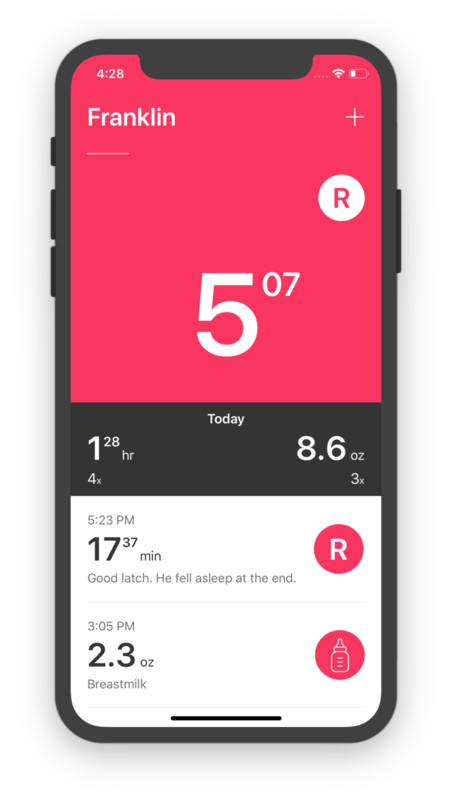 Burp allows you to instantly see the time since the start of the last feeding. Add bottle feedings either in ounces (oz) or milliliters (ml). Quickly see the last side you fed on and if you used both breasts. Twins? Have a sibling on the way? Burp has you covered. You can even switch between children while feeding. 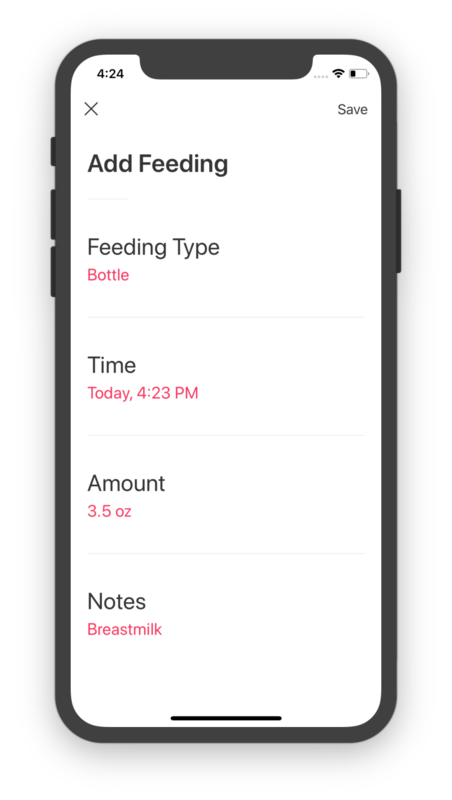 See a daily summary of the day's feedings to see how long your baby is nursing or how much they consumed from a bottle.